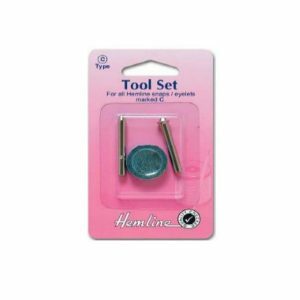 Tool Set for Hemline snaps/eyelets marked C. For use with heavy duty snaps (series C and D). 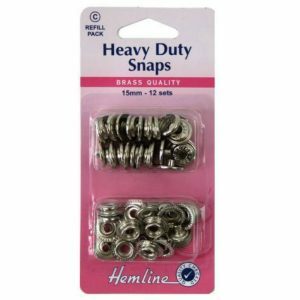 Use to apply snaps to clothing, bags and outdoor equipment. 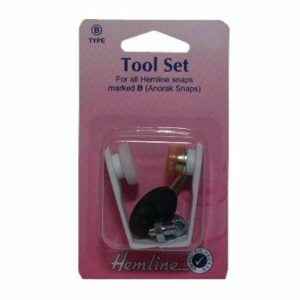 Tool Set for use with Hemline Anorak/Jacket Snaps (series B). 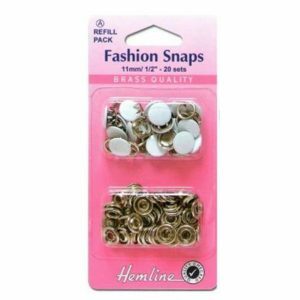 Use to apply snaps to garment. 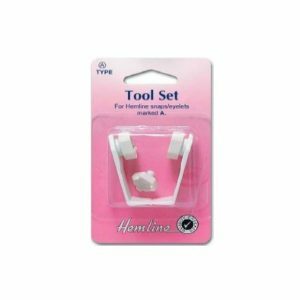 Tool Set for Hemline snaps/eyelets marked A. 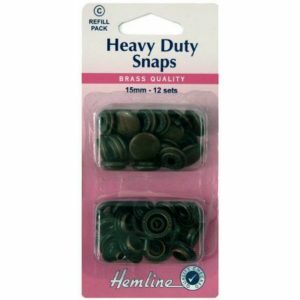 For use with Hemline Fashion Snaps CODE: 440 and CODE: 445. 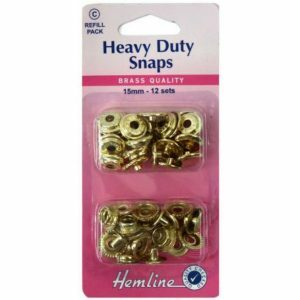 Use to apply snaps to lightweight garments. Simple 2 steps application. 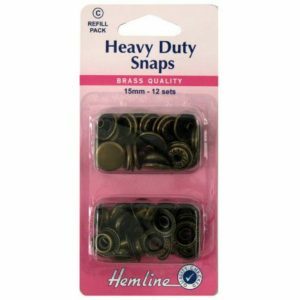 Safe and easy to use.